Branches are listed in alphabetical order. The Bay Area Piano branch has over 30 teacher members from the many cities surrounding the San Francisco Bay. This branch has two graduation recitals per year, one in the Fall and one in the Spring. Other activities include teacher workshops and master classes for students. This smaller branch covers the Northern California Coastline from San Luis Obispo to Mendocino County. The coastal branch sponsors annual fall retreats based on retreats in Japan, graduation, and annual Suzuki Institute and teacher training and workshops. Activities first began in 1977. The website link is for the Northern CA Suzuki institute near Santa Rosa. For a listing of teachers, please see the teacher directory. SMAC-LA is a large branch comprised of over 126 teachers offering lessons in violin, viola, cello, harp, guitar, piano and flute. The LA Branch is the second oldest branch and was the first branch to organize a non-profit organization supporting Dr. Suzuki's teachings in California. Some of the many activities sponsored by the group include graduation recitals, workshops, orchestras and an endowment supporting teacher training. The LA Branch has three chapters, listed below. The Orange County Branch is the fifth branch, established in 1988. 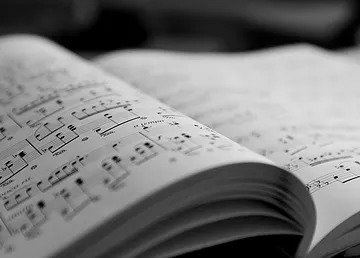 They publish a newsletter and sponsor international graduation recitals, a summer music camp, teacher training workshops and other events. 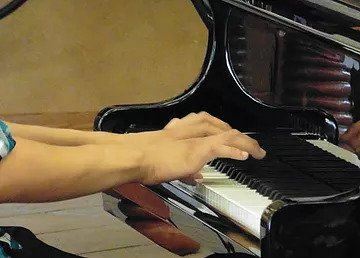 In 1977, several Suzuki Method string teachers in Orange County wanted to provide opportunities for their students without driving to Los Angeles and a chapter was officially formed within the Los Angeles Branch.  In 2017, our group had grown large enough to become a Branch of the Suzuki Music Association of California. 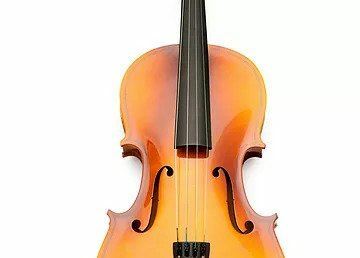 We sponsor annual festival performances with approximately 300 student participants, hold biennial teacher workshops and student master classes with leading Suzuki master teachers from all over the U.S. We also have a financial aid program to help with tuition costs for attendance at workshops, summer institutes and the National Cello Institute. The San Diego branch has teacher members from the greater San Diego area, from Chula Vista to Escondido. 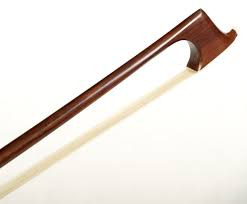 Teacher members offer violin, viola, cello, guitar and piano lessons. 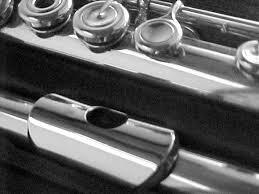 Sponsored events include graduation recitals, Play-Ins by the San Diego Bay, and a Play-a-Thon fundraising event. The Suzuki Association of Northern California Branch (SANC) is the oldest branch, established in 1974. 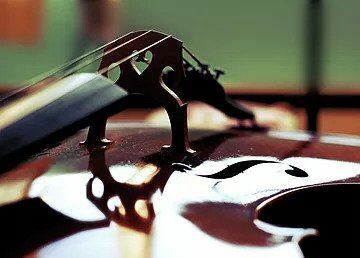 The teacher members offer violin, viola, cello and guitar lessons and reside in the many cities surrounding San Francisco Bay. (Piano is a separate branch.) Some local events sponsored are annual Family Camp weekend in the Redwoods, graduation, play-ins and workshops. The largest SANC event each year is the Advanced Suzuki Institute. The institute's website can be found here.